Back on the Market! 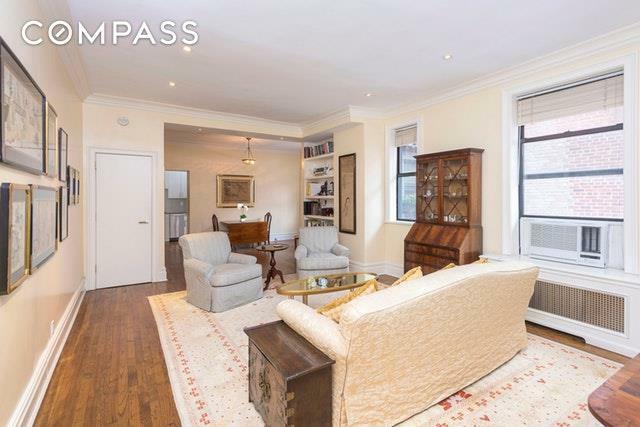 Prewar elegance in move-in condition best describes this gracious top floor two bedroom residence in Carnegie Hill. This home has the added bonus of very low monthly maintenance! As you enter the spacious living room, you are struck by the 10 high ceilings accentuated by elegant crown moldings, the hardwood floors and the oversized light-filled windows. 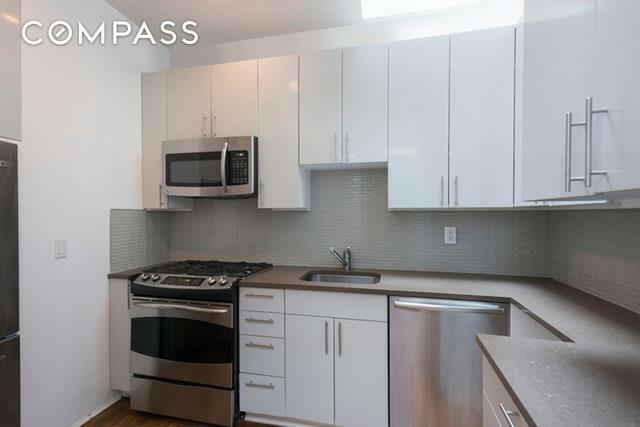 An ample dining area is adjacent to the kitchen that features new stainless steel appliances and a dramatic skylight letting the sun shine in. There are 7 closets including a cedar closet in the foyer and walk-in closet in the master bedroom. The coop allows washer/dryers. The bedrooms are reached via a small foyer and both feature large south facing windows. The windowed bathroom is tastefully updated with lovely marble floors. 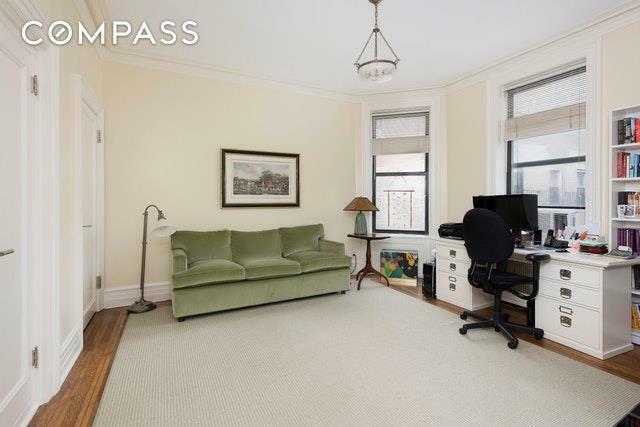 Situated on a quiet block in Carnegie Hill, the landmarked Queenston is a boutique cooperative with only 40 units. There is a part time doorman from 8am-10pm and a full time live-in super. Just a few blocks from some of NYs finest museums and a block from Central Park, you are ideally situated to enjoy your best New York life. Have brunch at a lovely Madison Avenue cafe before viewing excellent art collections on Museum Mile and enjoying nature at the Jacqueline Onassis Reservoir; they are all right outside your door. 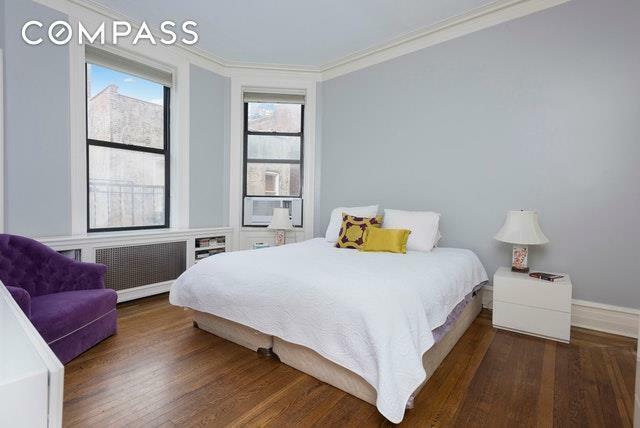 Listing courtesy of Michael Eigen of Compass.